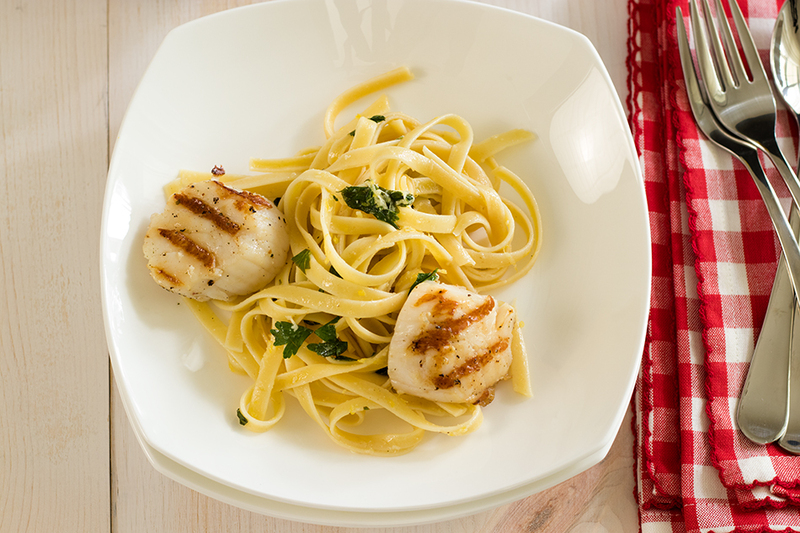 Making this grilled scallops with lemony fettuccine dish is a great way to cook together. If cooking alone, it's a fun challenge with great flavors to reward you for your efforts. Whether you're cooking together or alone, just add a bottle of wine and your favorite music! The challenge: you'll need a grill for the scallops, a pan for lemon sauce, and a large pot to boil the fettuccini. Careful timing so that everything is nicely done and hot at the table. Let's have some fun in the kitchen. You can of course choose to sautee the scallops rather than grill them. And then, use the same sauce pan to quickly make the lemon sauce. You will get a different flavor, of course, especially if you had planned to use a charcoal or gas grill for the scallops. 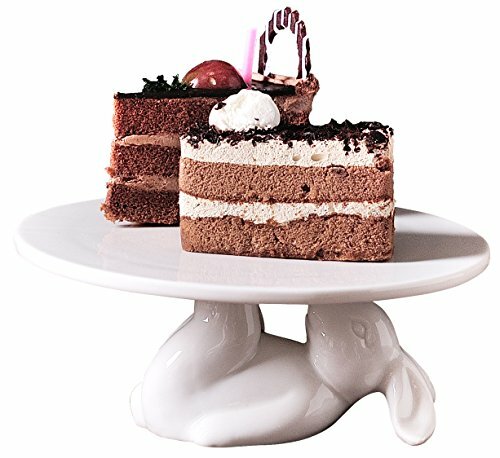 It's a fun option to try with one less cooking item for the clean up. Rinse scallops. Pat them dry. Brush with olive oil and lightly season with pepper. Return scallops to the refrigerator. Get a large pot of water boiling and be sure to add lots of salt. Brush the grill pan with olive oil, place on low heat to very slowly reach a hot grill. Add fettuccine to boiling hot water, following cooking instructions on the package for "al dente" or softer. Halfway through the pasta cooking, add scallops to a very hot grill pan to cook for 2 minutes. While fettuccine and scallops are cooking, on medium to low heat melt butter in sauce pan, stirring in zest and wine. It's about time at this stage to turn over scallops to cook for 2 minutes. While scallops cook on second side, drain pasta and add to the butter, lemon zest and wine mixture. Plate the lemony fettuccine mix and top with scallops. Optional: Add lemon juice to the scallops and fettuccine and garnish with additional Parmesan cheese. Give credit where it is due: the lemon sauce was inspired by a lemon sauce in the New York Times. I replaced its call for heavy cream with wine and then I added the parsley. On cooking pasta, adding salt to the water is the best stage to salt the pasta (if you want salt). Some people add olive oil to the water to keep the pasta from sticking together. But this reduces sauce from adhering to the pasta. I prefer to stir the pasta a bit shortly after it starts to cook. After draining the pasta, I quickly add a little sauce to it or simply toss all of it immediately in sauce. Rachel Ray, having a little fun of course, suggest "throwing the pasta against a wall." If it sticks it's done. LOL. I just had to "throw" that one in.